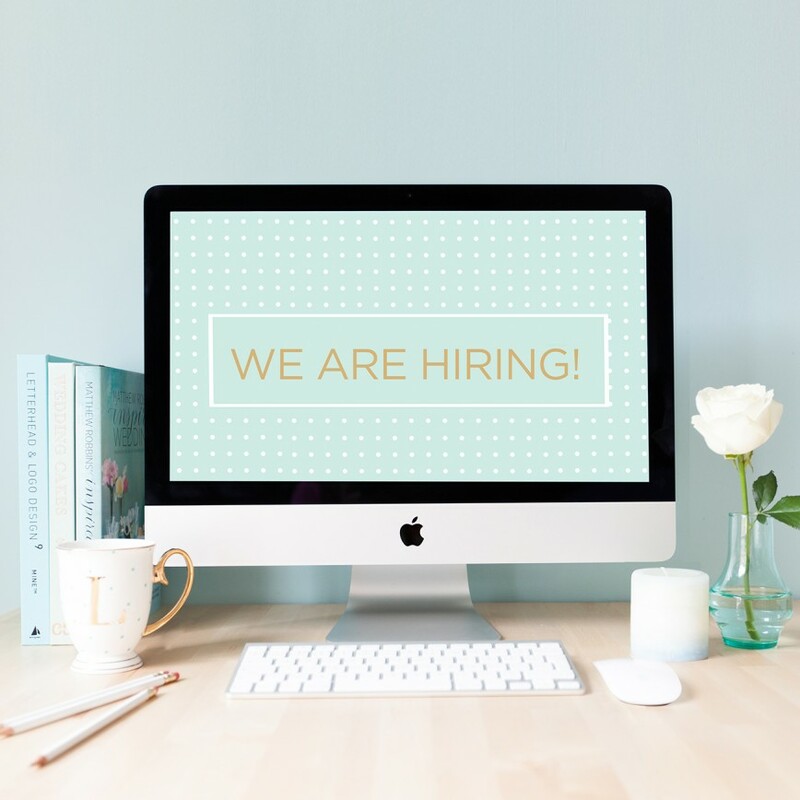 Blog WE ARE HIRING A GRAPHIC DESIGNER! We’re really excited to be announcing a new part-time / freelance role for a graphic designer to join the Paperknots team. Due to increased demand of bookings with our little national award-winning design studio, we are seeking an enthusiastic individual to help work on these exciting projects. Working alongside Lisa (Creative Director) you’ll be designing for a wide range of clients and industry sectors – anything from creating new business brands or brochures to packaging, cards and stationery. On occasion you’ll be getting your ‘craft on’ working with Claire (Studio Assistant) to help take your designs from initial concept to final production. The role is for an initial 1-2 day week (depending on your skills) with the hope of it extending to a permanent / full time role. The ideal candidate may have had some experience of agency-life (not essential) or be open to juggling multiple jobs throughout a fast-paced day. The role would be a good fit for someone of a Junior-Midweight level. Pay is to be discussed with suitable candidates and will reflect your relative skills and abilities. Please include your cover letter, CV, and a link to an online portfolio or attach examples of previous work. Applicant date closes March 31st 2016.